Boeing expects pilot retirements in the Asia Pacific region to peak within the next decade, which may help ease the demand for new pilots in aviation’s fastest-growing market. The outlook was part of Boeing’s Pilot and Technician Outlook for 2018-2037. While the report was published in late July, Boeing on Monday (Australian time) published further commentary on the Asia Pacific region. It said Asia Pacific would require 240,000 new commercial sector pilots over the next two decades to 2037. The figure is five per cent lower than the previous year’s report, which outlined a need for 253,000 new pilots in the period 2017-2036. “This was driven by regional trends that indicate a peak in pilot retirements in the first decade of the forecast and a softening of replacement demand in the later years, due to a younger generation entering the pilot ranks long before reaching mandatory retirement age,” Boeing said in a statement. When the expected demand for new helicopter and business aviation pilots was considered, the Asia Pacific would need 261,000 pilots over the next two decades. The figure represented 33 per cent of total demand around the world for 790,000 pilots in the next 20 years. Boeing figures showed China would need 128,500 new pilots, while the countries of South East Asia would need 48,500 and South Asia 42,750. “Strong demand for pilots in the region continues, and we expect that this will continue for the next several years,” Boeing Global Services vice president of training and professional services Keith Cooper said in a statement. Boeing also lowered its forecast for new commercial technicians by five per cent to 242,000 “due to advancements in product development on the 737 MAX, which have resulted in increased maintenance efficiencies”. It said maintenance hours over the life of the aircraft would be reduced. The 737 MAX entered commercial service in 2017. There have been 174 MAX aircraft delivered as of July 31 2018, according to the Boeing website, with 4,490 orders outstanding. Meanwhile, Boeing said increased its estimates for new commercial cabin crew by three per cent to 317,000 “due to anticipated fleet mix, cabin configuration and regulatory requirements”. Locally, Qantas was due to announce the location for its proposed pilot training academy in the next few weeks. Nine regional locations have been shortlisted to host the facility, which Qantas has said previously it was investing $20 million to establish. 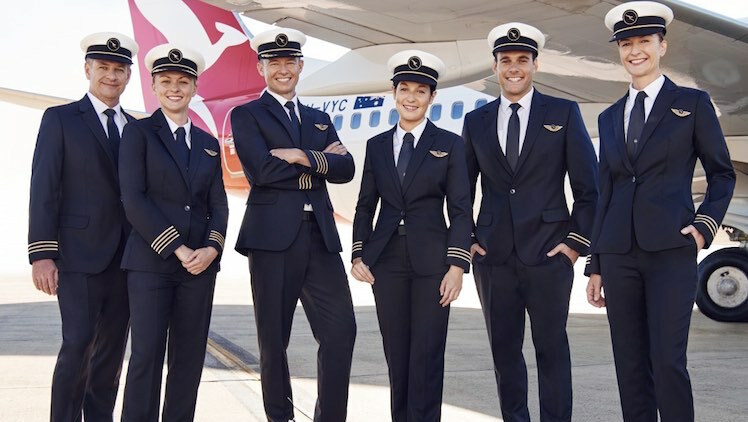 The school is scheduled to open its doors in 2019 and would initially train about 100 pilots a year for direct entry cadets joining the Qantas Group, including Jetstar and QantasLink. Looking further ahead, the company has previously indicated this could grow to 500 pilots a year on a fee for service basis depending on demand from other parts of the industry. The company has also confirmed it will establish two bases for its pilot school, with the second site to be opened in 2020. 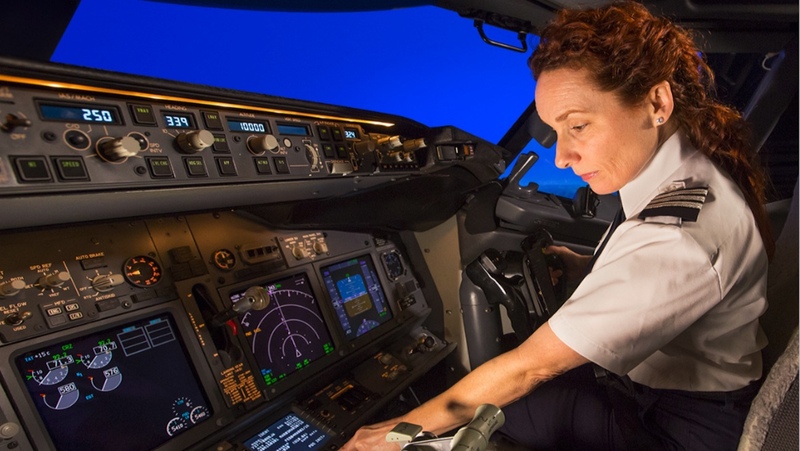 Also, Qantas recently received Australian government approval to recruit up to 76 foreign pilots and instructors to support its training needs on four-year temporary skilled worker visas. Under the visa rules, overseas aircraft maintenance engineers and pilots were only eligible to work in Australia for up to two years. The deal has been criticised by pilot unions. Meanwhile, Virgin Australia’s 2019 pilot cadetship program, conducted by Flight Training Adelaide in South Australia, would feature two ab initio courses starting in January and July 2019, the airline said in May. Jetstar also has a pilot cadet program in partnership with the CAE Oxford Aviation Academy. 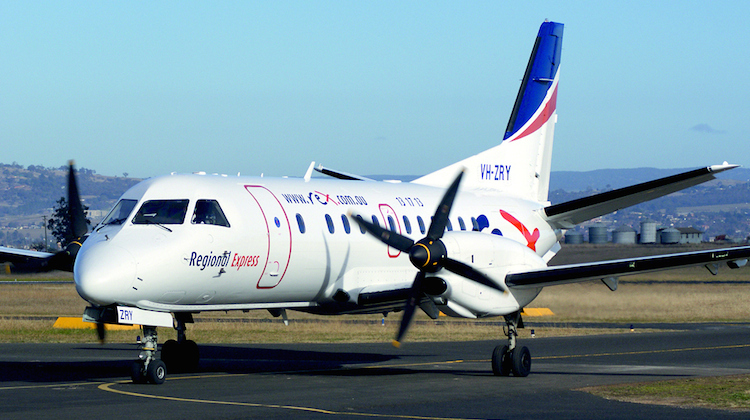 And Regional Express (Rex) established its Australian Airline Pilot Academy a decade ago. Located at Wagga Wagga, the school trains pilots for Rex’s operations as well as for foreign airlines. Recently, Rex publicly expressed its concerns over the impact of the global pilot shortage on its operations. The airline said Australia was not spared from what it described as a global pilot shortage, with regional aviation the hardest hit as larger carriers actively recruited from this sector. “Because of the critical pilot shortage, Rex is not able to have its usual contingent of stand-by pilots rostered for duty,” the airline said in what it described as an “open letter to all communities in the Rex network” on July 13. A Regional Express (Rex) Saab 340 aircraft. Meanwhile, an expert industry panel review of the aviation training sector in this country has found Australia was experiencing a severe shortage of aviation personnel, with the situation getting worse. “The current shortage of qualified pilots and aircraft maintenance engineers is a global problem and a major issue for Australia’s aviation system. Urgent action is required if the country is to avoid major disruptions,” the report published on July 27 stated. The report was written by a panel of experts chaired by The Australian Aviation Associations Forum and comprising representatives from Aircraft Structural Contractors, Aviation Australia, Basair Aviation College, QantasLink, the Regional Aviation Association of Australia, the Regional Express Flight Training Academy and Virgin Australia. Boeing Global Services is a recently-formed arm of the aerospace giant that brings together its previously separate aerospace and defence services in supply chain management, engineering, modifications and maintenance, digital analytics and training. It is the company’s third business unit alongside Commercial Airplanes and Defence, Space and Security. I Fly Every Day, So Why Do I Need A Practice SIM Before My Interview?